This tutorial shows how to use our plugins MIDI connectivity within Reaper. 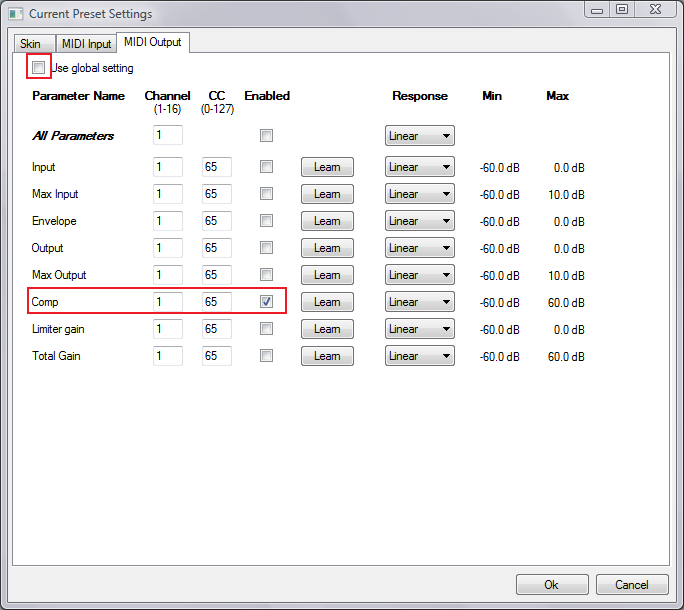 We use Blue Cat's Dynamics plugin as an example, but you can use any other audio plugin which provides output parameters, such as our audio analysis plugins. These capabilities let you use any characteristic of a source audio signal to perform a side chain on any parameter of the destination signal. 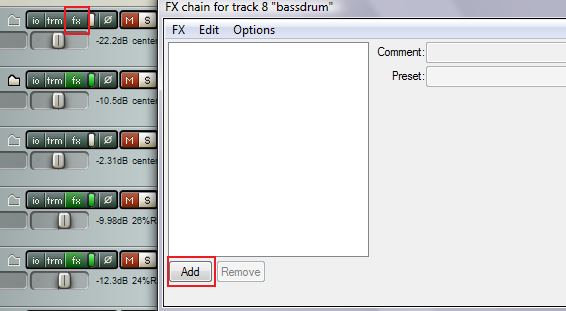 Our example shows how to perform side chain compression with this system. You have just learnt how to use the MIDI connectivity capabilities of our plugins in Reaper. 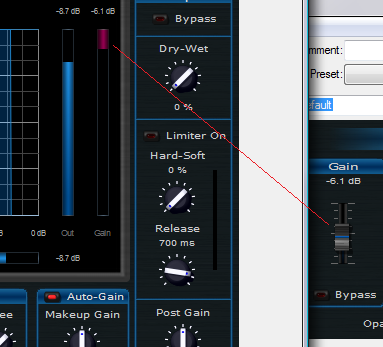 You can now experiment with many effect source and destination parameters. 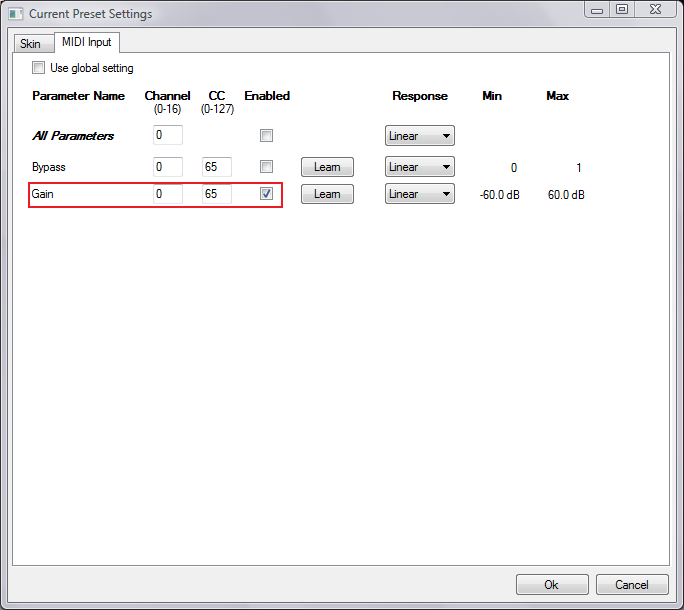 Do not hesitate to spend some time tweaking the MIDI response curves as well for an optimal result.